Are you on Periscope? 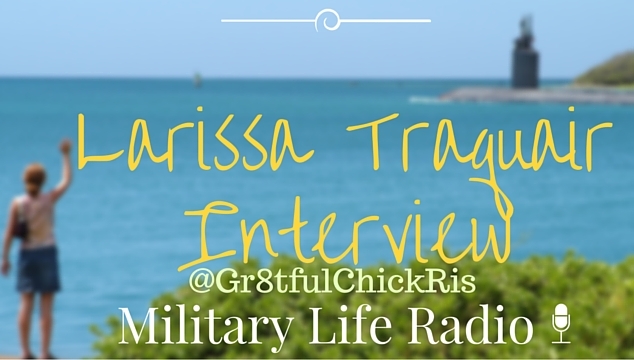 Join us as Tara chats with Larissa Traquair the powerhouse behind Periscope’s @Gr8tfulChickRis and Chief Inspirational Officer of the Gr8tful Tribe. We’re talking about faith, community and finding your tribe. 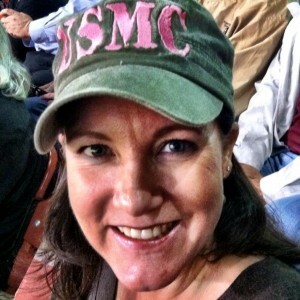 Join the conversation by using #mymilitarylife on social. Thank you for joining us and for listening!